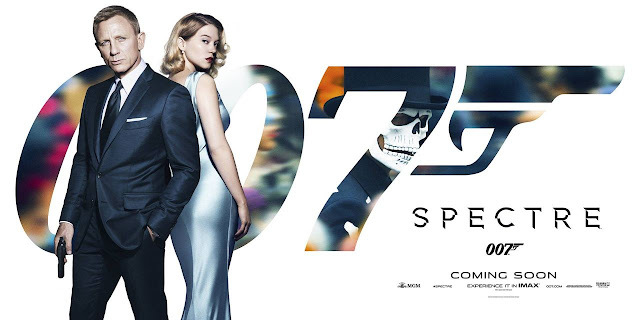 The Final Trailer For Spectre Is Here! 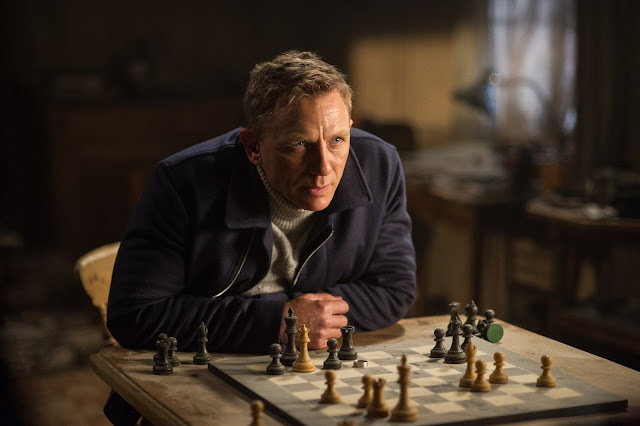 We’re into the home stretch with Spectre crashing into cinemas on this side of the pond on October 26th, so we get one more look at James Bond’s 24th adventure with this final trailer that goes easy on the story, but ramps up the action no end. Spectre still remains pretty much a mystery, and I’m incredibly glad for that. With trailers ruining major plot for the movies they’re promoting left and right, leave it to the suave super spy to play things close to his chest. All we really know at this stage is it promises to be one hell of a ride. The Movie Bit: The Final Trailer For Spectre Is Here!